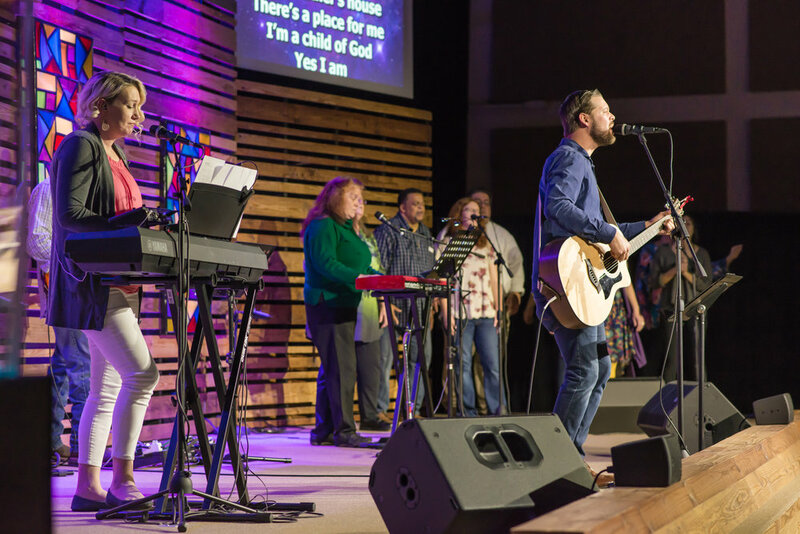 Modern worship is led by a collective group of worshipers. 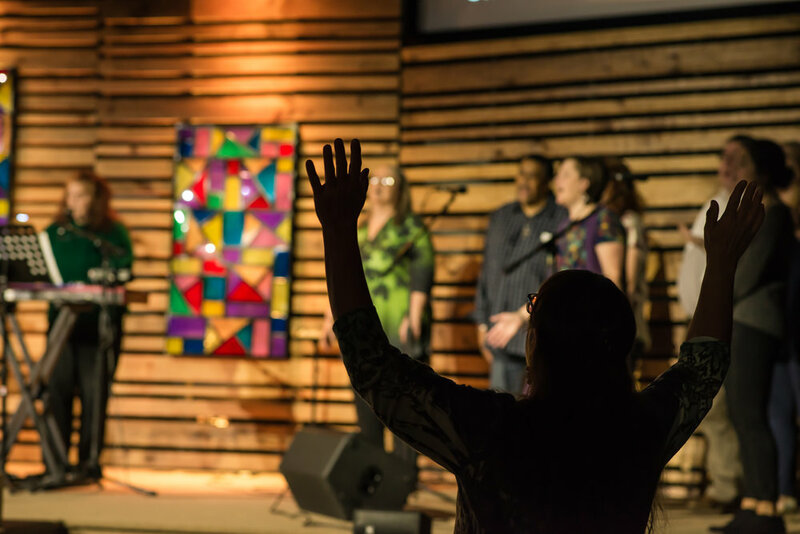 We have a deep passion to see the worth of Jesus magnified in the church, and in our lives! If you are interested in learning more, contact Pastor Mark Ryder for more information. We meet daily, corporately, and separately to pray for the will of God to be completed throughout our lives and in our city. Please contact Pastor Janice Pelonero for more information! Our food ministries mission is to feed hundreds of families in need every year. We accomplish this through our monthly Hope Nites. Over 85 to 100 families are fed each moth and in 2017 our Food Ministry distributed a staggering 18 tons of food! You can be a part of ending hunger in our city, by volunteering at 5:30 pm to help bag groceries on the 2nd Tuesday of every month. We are affiliated with Second Harvest Food Bank and supplemented by donations from our church family. For more information, contact Pastor Christy Moss. Who's the first person a guest meets? A member of our First Impressions Team. Has God called you to serve in this important ministry? If so, please contact James Irvin at (404) 558-8729, or via email at Jim Irvin. YOU can make the eternal difference in someone's life! "To make church like Heaven on Earth by creating an accepting and friendly atmosphere where the love of God is demonstrated."